You have several e-books, reports, and e-courses sitting on your hard drive, each project “almost” ready to launch. What are you waiting for? 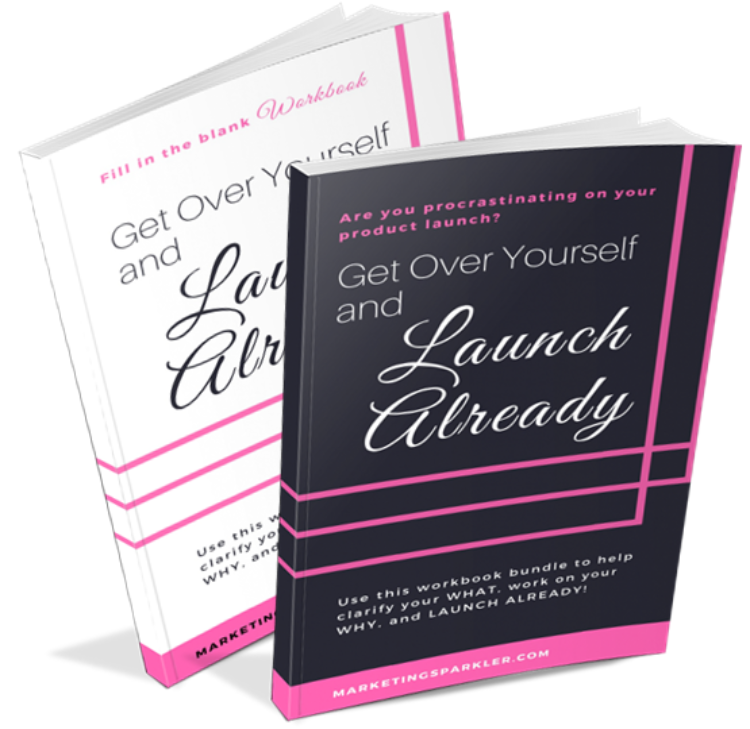 Use this workbook set and resources to LAUNCH! Who is this ebook + workbook bundle for? Maybe you can relate. You have a hard drive filled with projects you haven’t launched. You’re an awesome dreamer, creator, and doer. But you’re still not putting yourself out there. 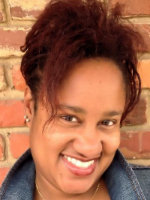 Miss Kemya is a Marketing & Social Media Strategist at Marketing Sparkler, a marketing consulting firm that facilitates the growth of small businesses through conventional marketing techniques merged with social media tactics. Your eBook and Workbook is on the way! Please check your email. Your ebook and workbook should be sitting in your inbox waiting for you. If you don't see, please check your spam folder. It's time to Get Over Yourself and Launch Already! Yeah baby!